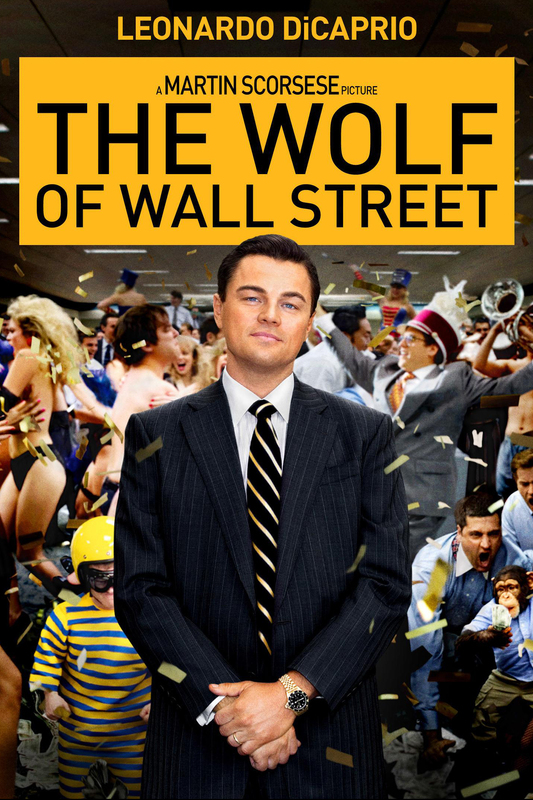 The Wolf of Wall Street, Martin Scorsese’s shocking new feature, depicts the life of Jordan Belfort, a pump-and-dump stock manipulator who lives a life of ostentatious luxury and debauchery while bilking sucker investors. 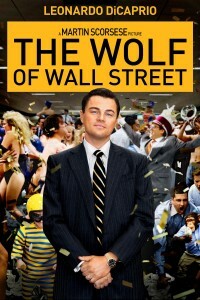 The story, based on the memoirs of true-life Jordan Belfort (written while in prison), depicts a culture of recklessness, indifference to others and greed. The Wolf of Wall Street story raises a practical question: what steps could firms take to weed out miscreants of the kind played in this movie by Leonardo DiCaprio? This is the problem that many companies with fiduciary responsibilities face. It is the problem that Veris Benchmarks seeks to address with path-breaking psychological tests for trustworthiness. Veris differs from traditional background investigations, credit checks and personal interviews, with the intention to buttress these traditional processes. What Veris offers is scientifically rigorous psychological assessment tools with which prospective employers can estimate probabilistically a candidate’s degree of trustworthiness. Veris turned to top experts in designing these tools. Two of the Veris founders are renowned practitioners in the field of psychological assessment: Dr. George Paajanen and Dr. Thomas Janz; both took their PhD’s from the University of Minnesota and have published extensively in peer-reviewed journals. In seeking to protect against criminal fraud, the Veris founders decided it would not be good enough to create mere academic models. They wanted to profile people like Jordan Belfort directly. Therefore, after years of analysis and preparation, they gained privileged access to penal institutions, where they administered assessments directly to convicts serving time for white collar crimes. Out of this research, Veris experts developed a revolutionary eight-dimensional model of trustworthiness.